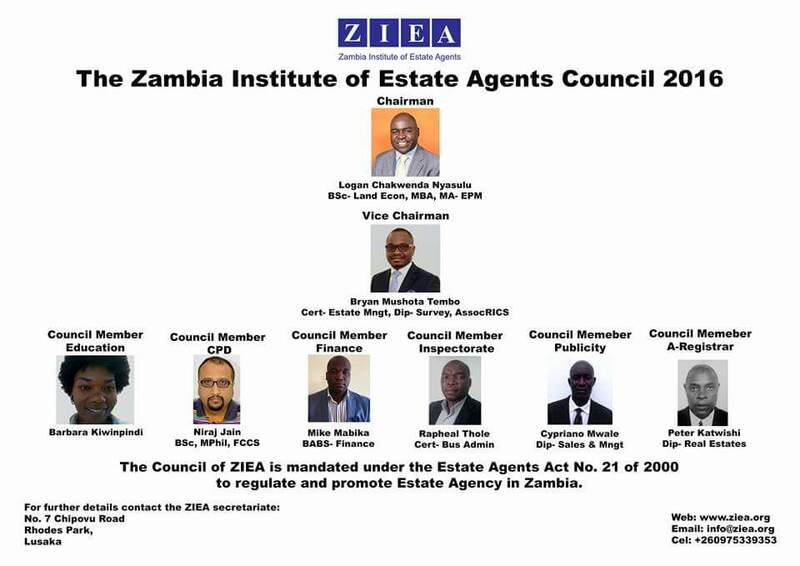 Zambia Institute of Estate Agents was established under Act 21 of 2000 of the laws of Zambia with responsibility of regulating the practice and Business of Estate Agency in Zambia. 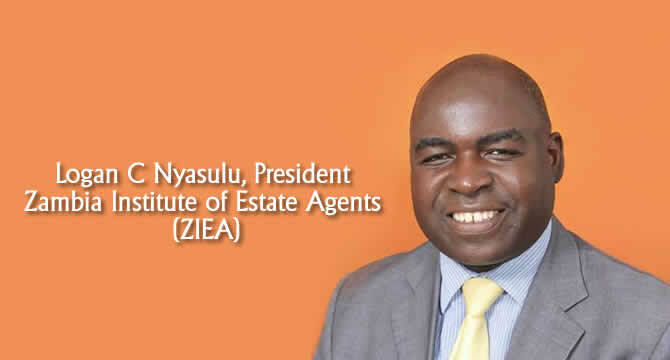 This phrase 'No Agents' has become common. Landlords who have had a bad 'brush' most likely with a bogus agent are expressing their distaste for their bad experience and somehow trying to protect themselves from a repeat of the same.